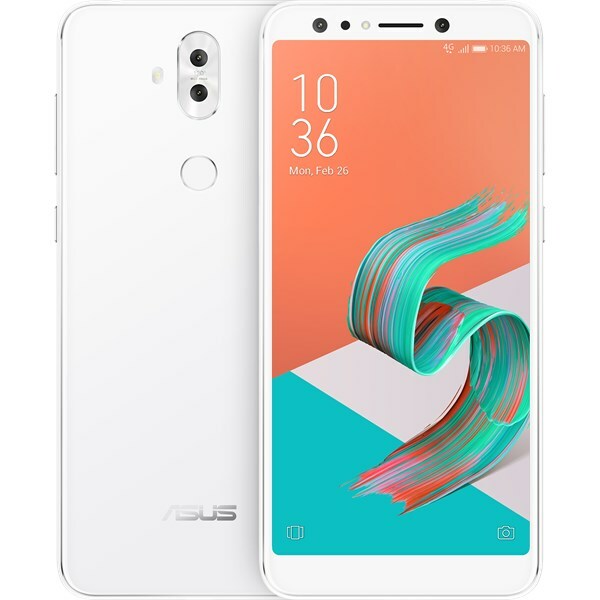 Lower price, but still with decent specs, the Asus Zenfone 5Q has an Octacore 2.2 GHz processor. It comes packed with 4GB of RAM a 3300 mAh Li-ion battery, plus a dual 16MP rear camera set up. It is for the more selfie inclines as well with the front shooter at 20MP. All that for the price of P16,995.